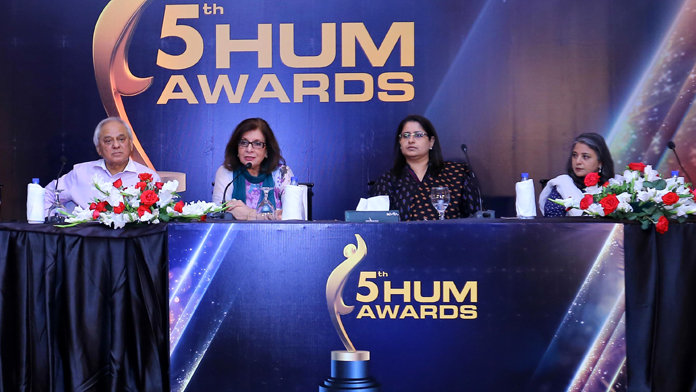 Pakistan’s premier entertainment channel HUM has announced the date and the most anticipated Viewers’ Choice categories nominations for the 5th HUM Awards 2017. 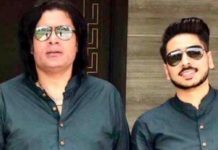 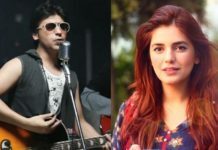 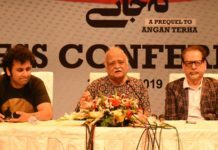 The awards show, slated to take place on April 29, 2017 in the Cultural Capital of Pakistan, Lahore, will have the crème de la crème of Pakistan’s entertainment landscape under one roof. 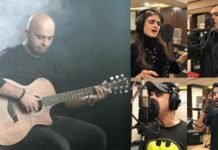 The 5th edition of HUM Awards promises epic grandeur and will boast exhilarating performances by the heartthrobs of Pakistan’s entertainment industry. 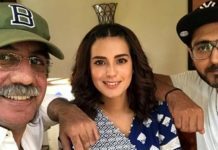 With productions like Udaari, Bin Roye, Mann Mayal, Sang-e-Marmar, Gul-e-Rana and Choti Si Zindagi to name a few in the past year, one will witness a tussle between the best of Pakistani dramas for the coveted HUM Award. 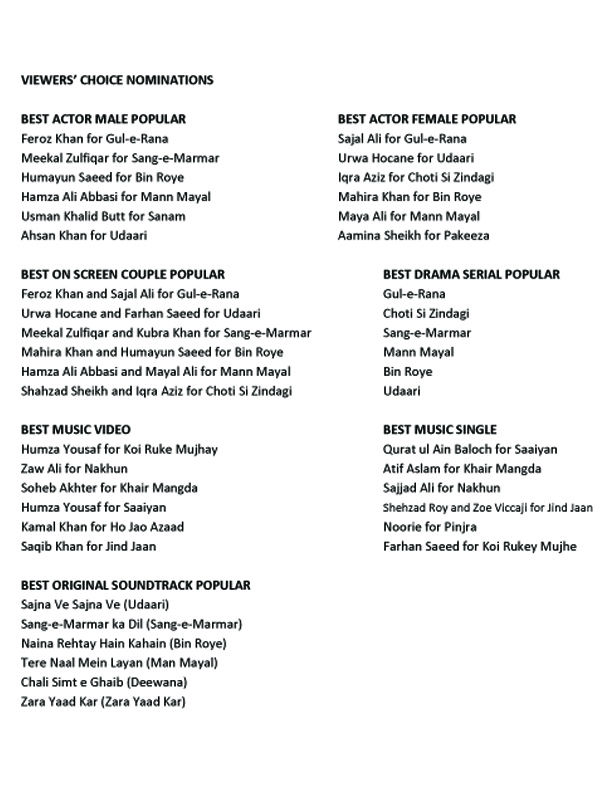 This year, HUM Awards will include 7 Viewers’ Choice categories, divided into Best Actor Male (Popular), Best Actor Female (Popular), Best on Screen Couple (Popular), Best Drama Serial (Popular), Best Music Video, Best Music Single and Best Original Soundtrack (Popular).